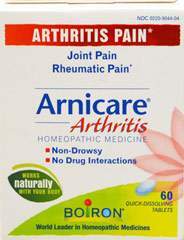 Before pain gets in your way, help you body the natural way. 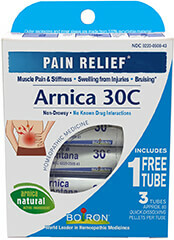 Use arnicare gel at the first sign of muscle pain and feel better faster. 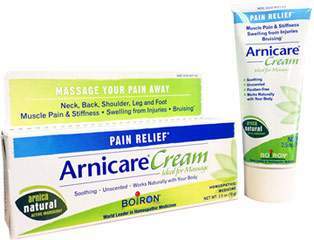 Arnicare Gel temporarily relieves muscle pain and stiffness, swelling from injuries and discoloration from bruising. Unscented, paraben free, and non greasy. 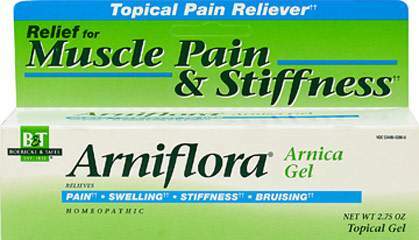 Arnicare gel has a cooling effect, and it is quickly absorbed by the skin.